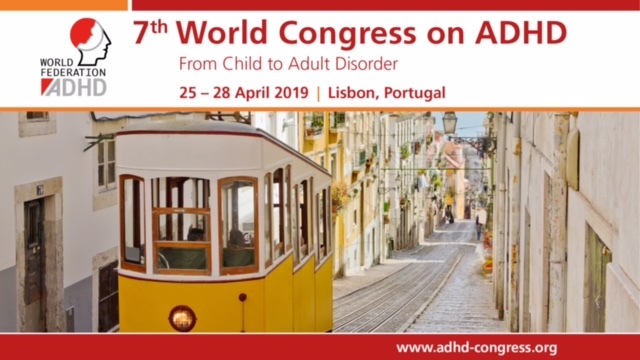 European Network Adult ADHD – Standardised assessment of functioning in ADHD: consensus on the ICF Core Sets for ADHD. Standardised assessment of functioning in ADHD: consensus on the ICF Core Sets for ADHD. Attention-deficit/hyperactivity disorder (ADHD) is associated with significant impairments in social, educational, and occupational functioning, as well as specific strengths. Currently, there is no internationally accepted standard to assess the functioning of individuals with ADHD. WHO’s International Classification of Functioning, Disability and Health-child and youth version (ICF) can serve as a conceptual basis for such a standard. The objective of this study is to develop a comprehensive, a common brief, and three age-appropriate brief ICF Core Sets for ADHD. Using a standardised methodology, four international preparatory studies generated 132 second-level ICF candidate categories that served as the basis for developing ADHD Core Sets. Using these categories and following an iterative consensus process, 20 ADHD experts from nine professional disciplines and representing all six WHO regions selected the most relevant categories to constitute the ADHD Core Sets. The consensus process resulted in 72 second-level ICF categories forming the comprehensive ICF Core Set-these represented 8 body functions, 35 activities and participation, and 29 environmental categories. A Common Brief Core Set that included 38 categories was also defined. Age-specific brief Core Sets included a 47 category preschool version for 0-5 years old, a 55 category school-age version for 6-16 years old, and a 52 category version for older adolescents and adults 17 years old and above. The ICF Core Sets for ADHD mark a milestone toward an internationally standardised functional assessment of ADHD across the lifespan, and across educational, administrative, clinical, and research settings.